1.1 चाणक्य कौन थे? 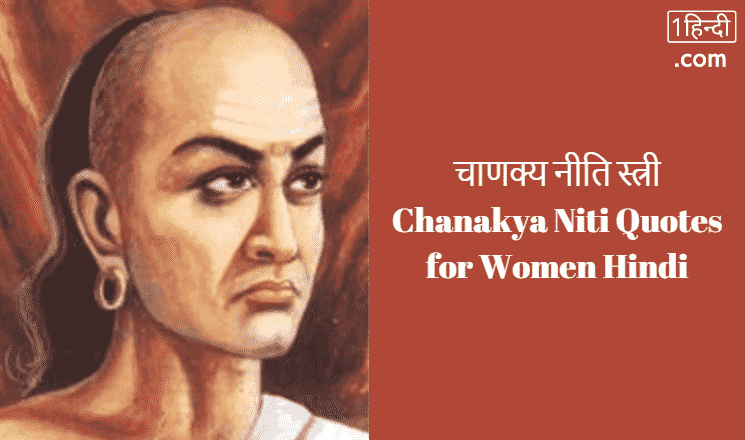 Who was Chanakya? चाणक्य कौन थे? Who was Chanakya? 1. He whose son is obedient to him, whose wife’s conduct is in accordance with his wishes, and who is content with his riches, has his heaven here on earth. 2. Separation from the wife, disgrace from one’s own people, an enemy saved in battle, service to a wicked king, poverty, and a mismanaged assembly: these six kinds of evils, if afflicting a person, burn him even without fire. 3. Trees on a riverbank, a woman in another man’s house, and kings without counsellors go without doubt to swift destruction. 4. A wicked wife, a false friend, a saucy servant and living in a house with a serpent in it are nothing but death. 5. One should save his money against hard times, save his wife at the sacrifice of his riches, but invariably one should save his soul even at the sacrifice of his wife and riches. 6. Save your wealth against future calamity. Do not say, “What fear has a rich man, of calamity?” When riches begin to forsake one even the accumulated stock dwindles away. 8. Wise men should never go into a country where there are no means of earning one’s livelihood, where the people have no dread of anybody, have no sense of shame, no intelligence, or a charitable disposition. 9. Test a servant while in the discharge of his duty, a relative in difficulty, a friend in adversity, and a wife in misfortun. 10. A wise man should marry a virgin of a respectable family even if she is deformed. He should not marry one of a low-class family, through beauty. Marriage in a family of equal status is preferable. 11. Untruthfulness, rashness, guile, stupidity, avarice, uncleanliness and cruelty are a woman’s seven natural flaws. 12. Women have hunger two-fold, shyness four-fold, daring six-fold, and lust eight-fold as compared to men. फेसबुक अकाउंट को कैसे डिलीट करे? How to delete a Facebook account permanently in Hindi?